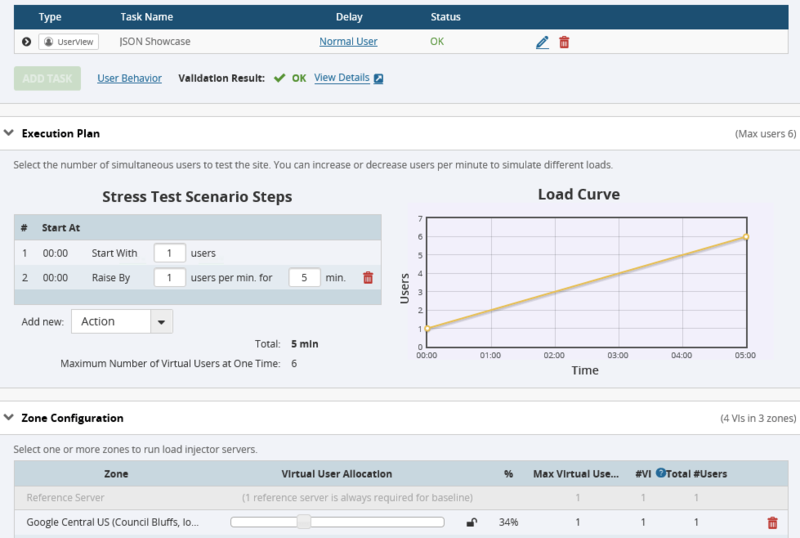 The following protocols are natively supported by the LoadView testing platform. Choose one of the technologies listed below to learn more. More than 20 years ago there was no way to update a web page without displaying a boring white screen while reloading of the whole page. Thankfully, AJAX has closed this gap and introduced asynchronous data load concept, which enables user to interact with the page while data loads in the background. Nowadays, this concept is the foundation of our content rich and interactive web applications. The flipside from a performance engineer’s perspective is that automation of such asynchronous communication is tricky. 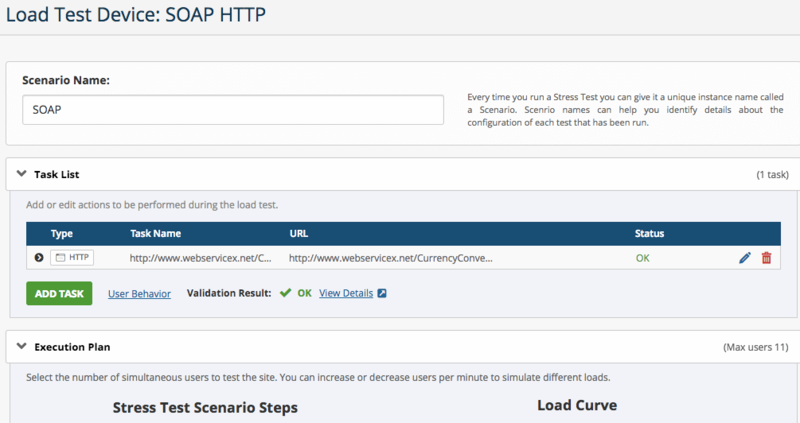 Consider load testing a web application which has to serve 100 concurrent users and 10000 searches per hour. You are tasked to validate if the average response time of this application is within the boundaries of 3 seconds. 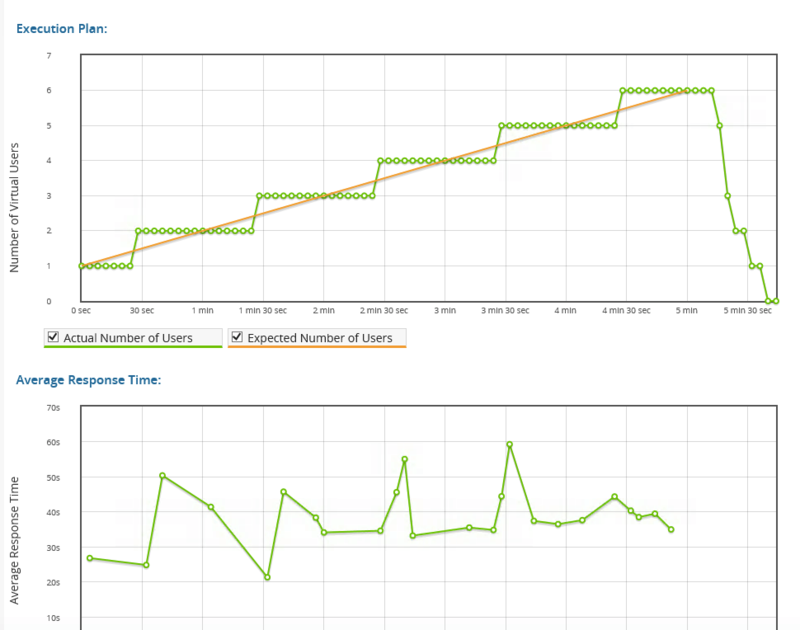 If you decide to use the protocol-based simulation, you would miss 10000 x 31 = 310000 requests and report incorrect response times because a huge proportion of its response times are lost on client side. Obviously, this would lead to totally inaccurate load testing results. 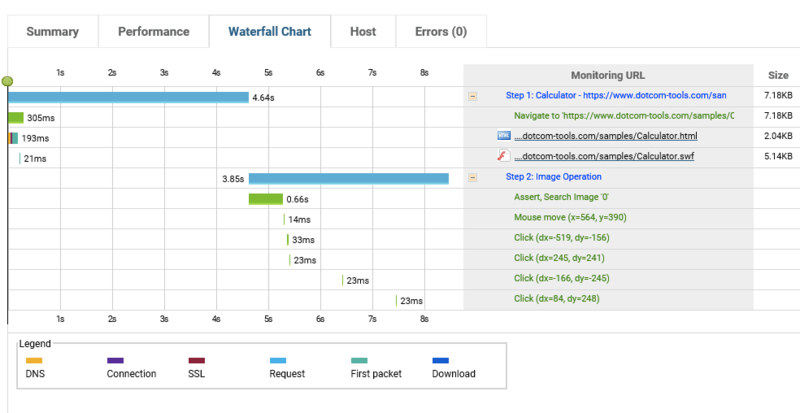 LoadView gives you everything you need when it comes to accurate AngularJS load testing. 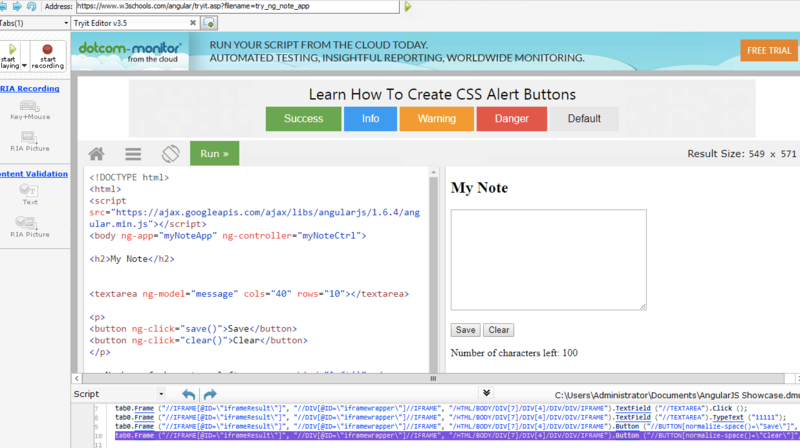 The example below uses a message input filed based on AngularJS. 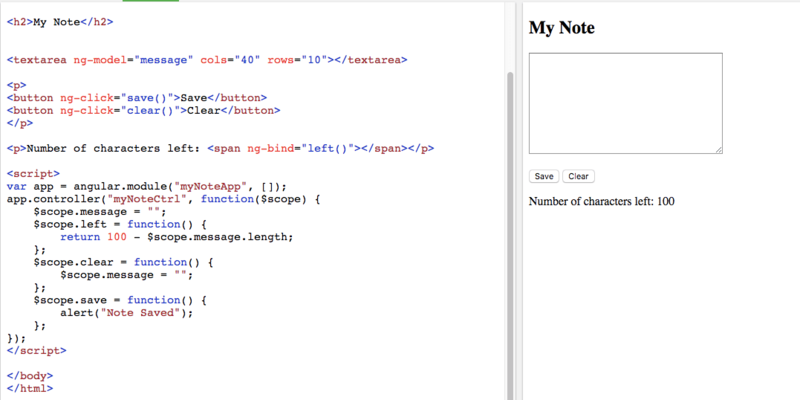 The screenshot below contains its source code on the left side and the app on the right side. Flash is an authoring software and is used to create vector graphic based animations. It’s a platform independent technology and runs on any machine where Flash player is installed. Due to security concerns companies often ban Flash from their infrastructure. However, you can build nice applications with Flash, the overhead is low with the small disadvantage that it won’t run without an enabled Flash player plugin. 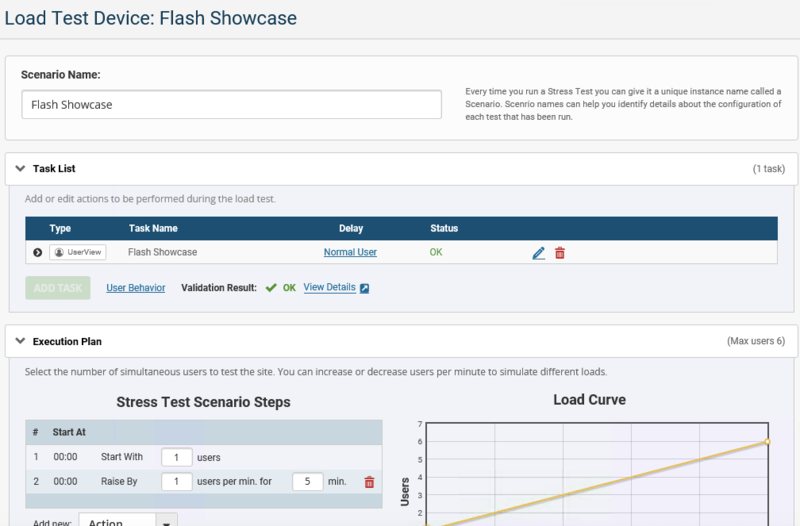 LoadView gives you everything you need when it comes to accurate FLASH load testing. I’ve used a simple Flash based Calculator: https://www.dotcom-tools.com/samples/Calculator.html. 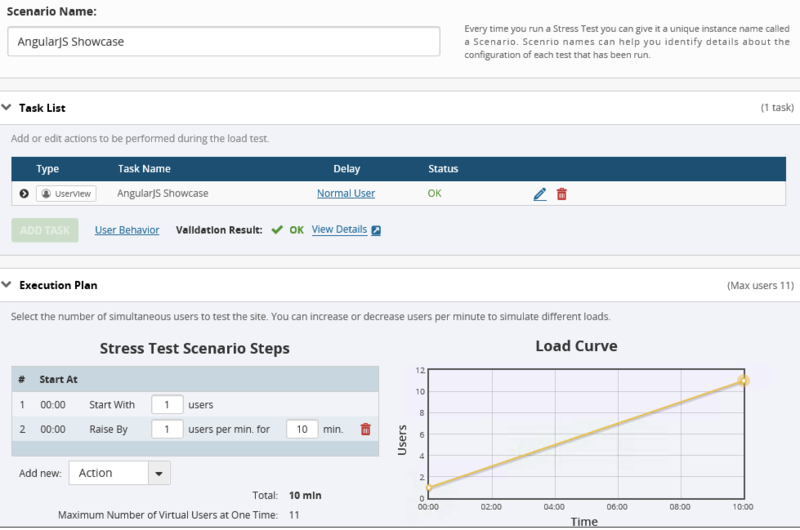 My load test scenario executes a simple 1 + 2 = 3 calculation. 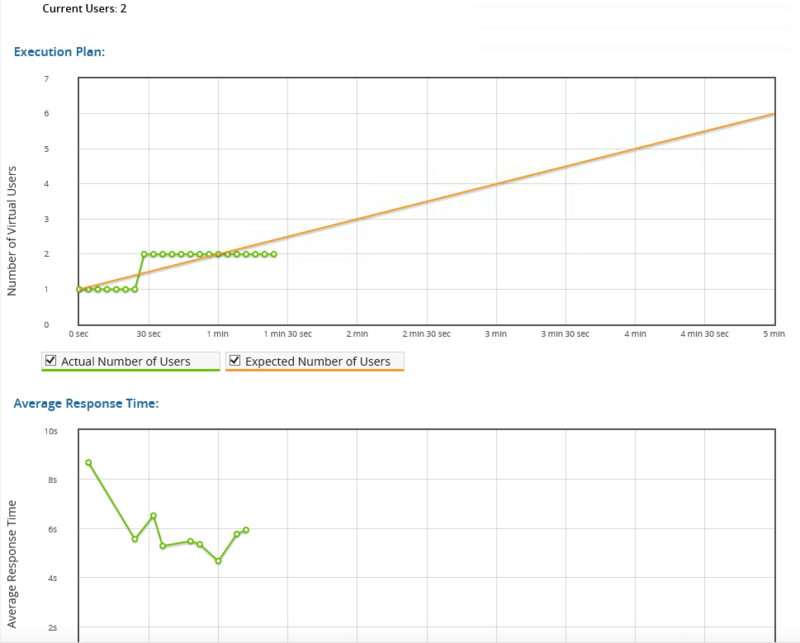 Watch how LoadView ramps up the load and take note of the response times of your Flash application during the load test. Once the test run has finished, LoadView will provide a detailed report, videos and valuable insight such as waterfall charts or videos. Share those your dev team to identify the root-cause of hotspots. 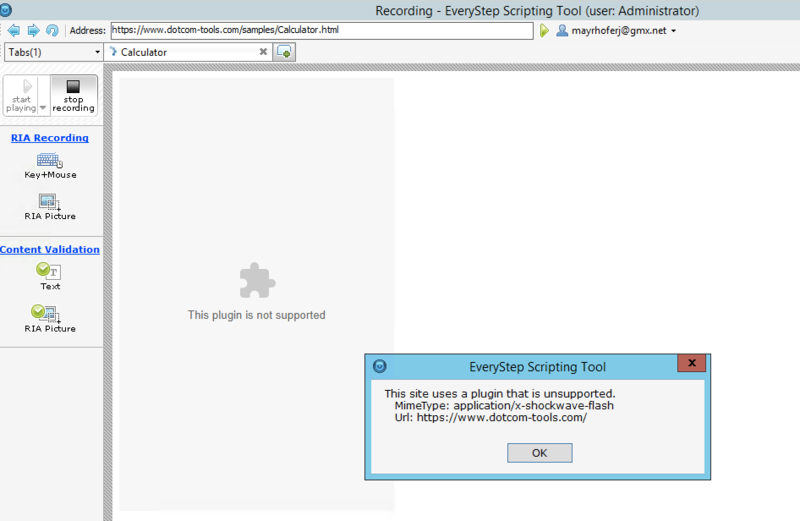 Scripting of a Flash based application works only with Internet Explorer. You will receive the following error if you use Chrome or any other Browser for your recording in EveryStep. HTML5 gives you everything required to implement beautiful applications which are running in your browser without the need of any plugins. Such applications are completely cross-platform based. They run on any device if your browser supports HTML5. 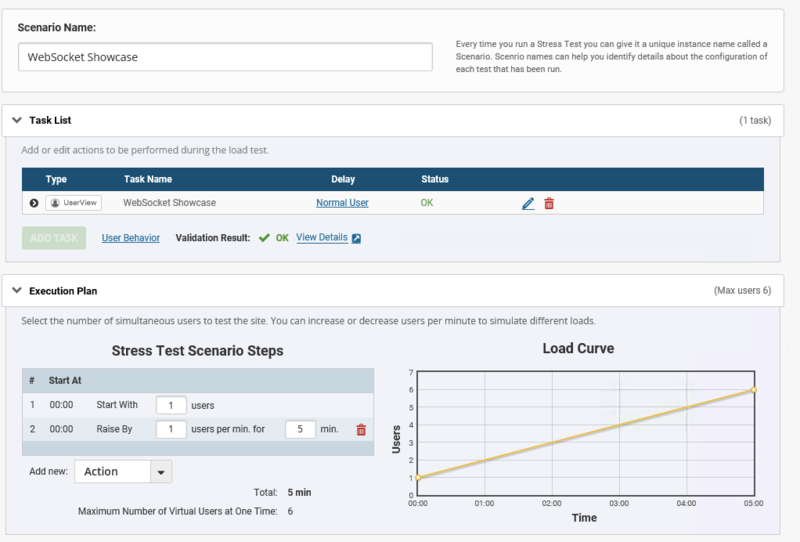 The following is an example of load testing HTML5 with LoadView. 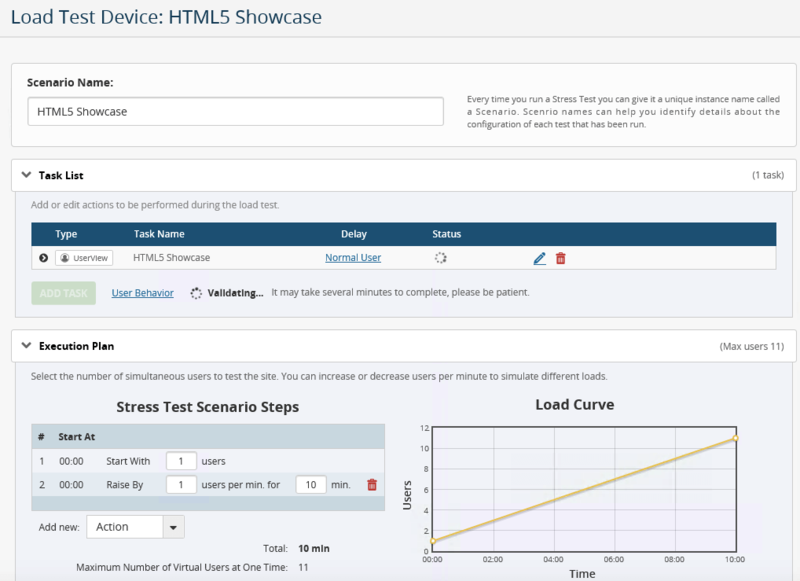 Watch how LoadView ramps up the load and response times of your HTML5 application behaves during load test execution. 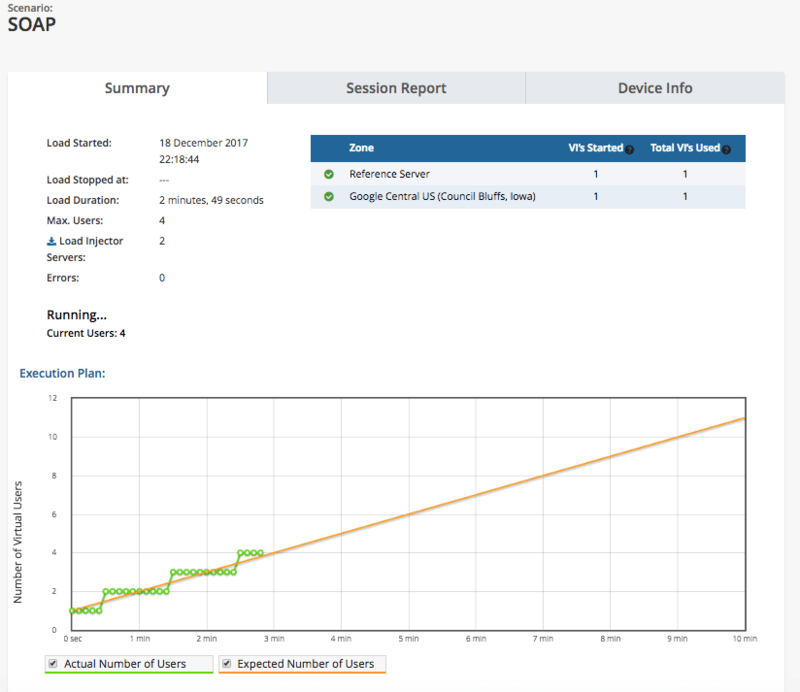 Once the test run has finished LoadView will provide a detailed report, videos and valuable insight such as waterfall charts or videos. Don’t make calculations inside your loops because this gets executed many times and impacts response times. DOM access is slow. Create a local variable, assign the required value and use this for your operations. Load the script at the end of your page because it will block page rendering until the download has finished. 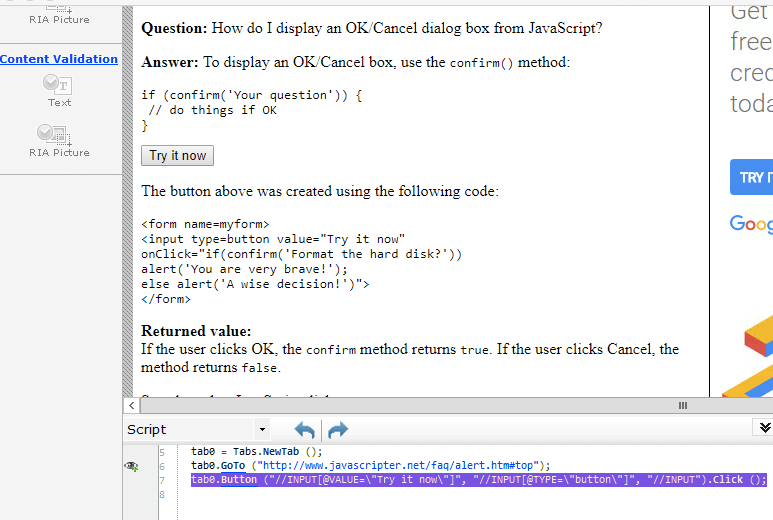 Alternatively, you can also use the “defer=true” tag loads the script after your page has rendered. Distribute your virtual user on load injectors located around the world. 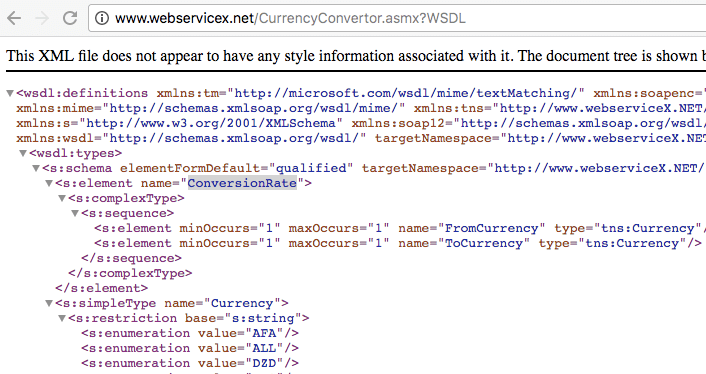 In comparison with SOAP XML, the footprint of JSON lower and it’s easier to read. 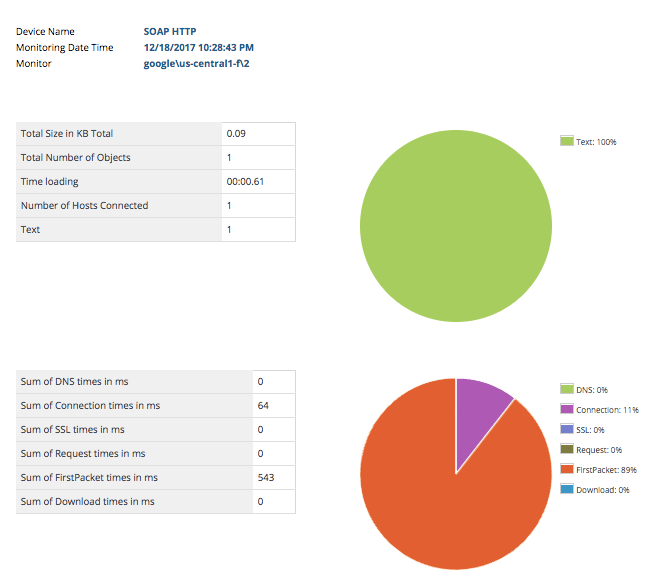 The following example illustrates JSON load testing with LoadView. We’ve used Chrome developer tools to identify the request URL used in this search form. You can easily setup a HTTP based task which executes this search request using the url https://www.dotcom-monitor.com/?s=load+test but this won’t stress the JSON search hint feature. 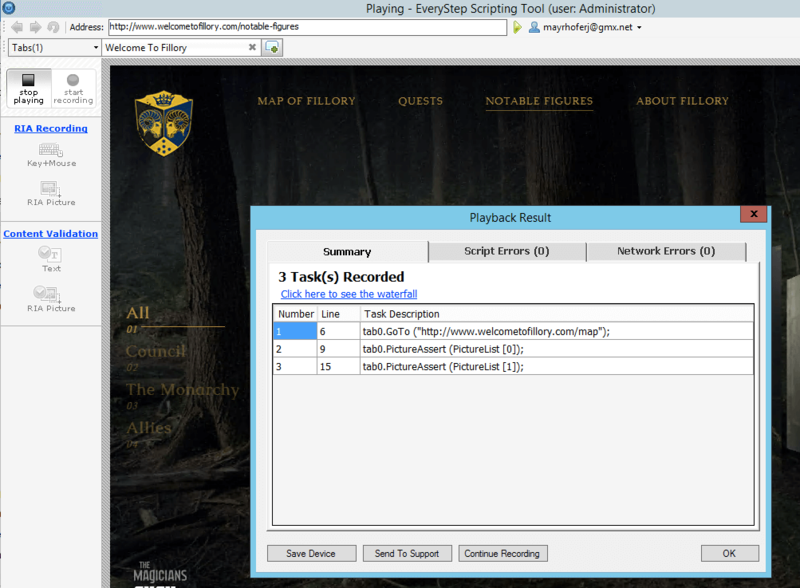 Therefore, I’ve decided to setup a real browser based test using our EveryStep solution, record the search and use it in my load test. 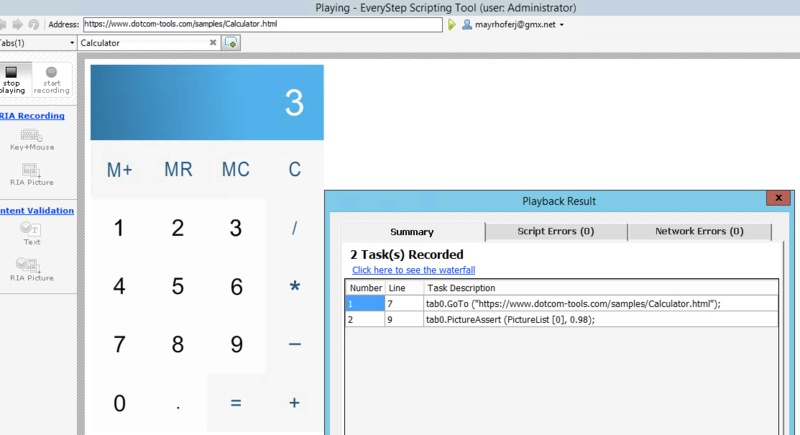 Load testing begins with recording a script, using the EveryStep scripting tool. In this step, you can configure your testing plan and locations. 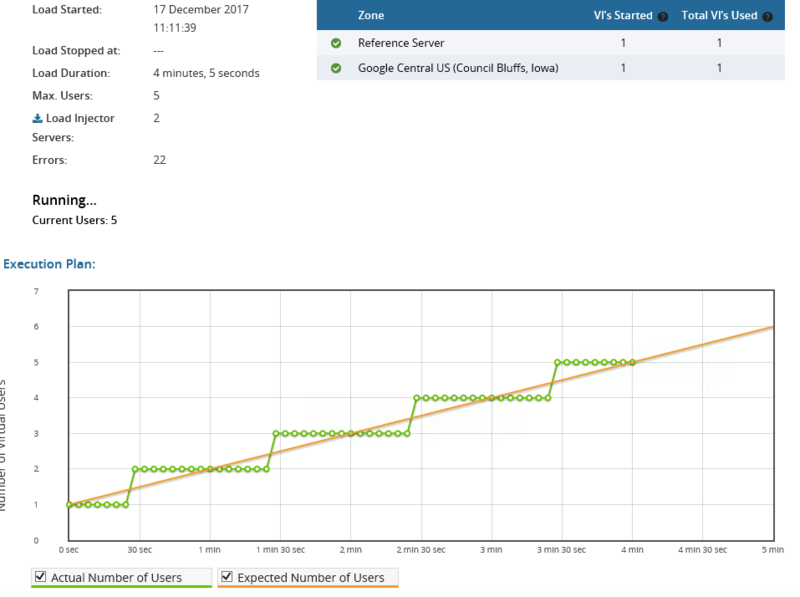 Watch how LoadView ramps up the load and response times of your JSON5 application behaves during load test execution. 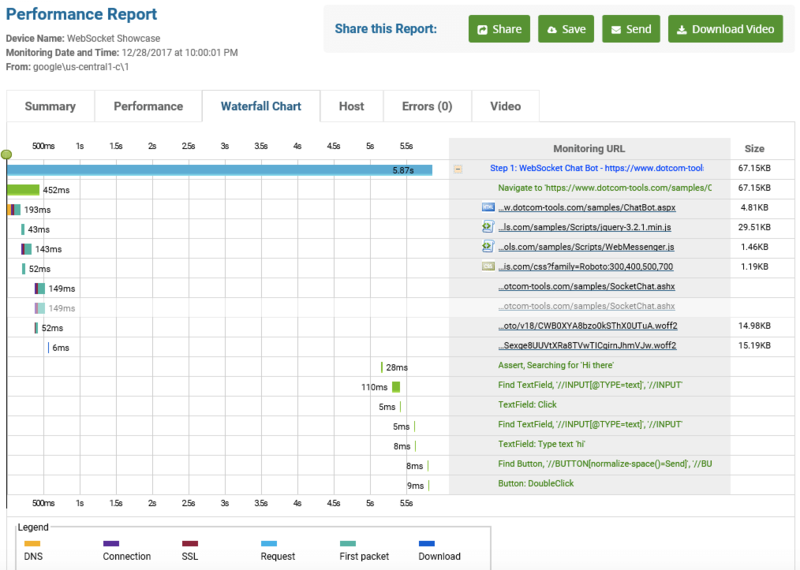 LoadView produces a waterfall chart and report that can be shared with developers to identify problems and implement changes. Single Page Applications (SPA) behave more like a desktop application because they dynamically rewrite the current page instead of loading entire new pages from a server. The user experience on such SPA’s is often better since there are fewer interruptions. Initial load times of SPA’s are typically longer because frameworks must be downloaded. SOAP, JSON or AJAX are frequently used for communication between SPA client and server. 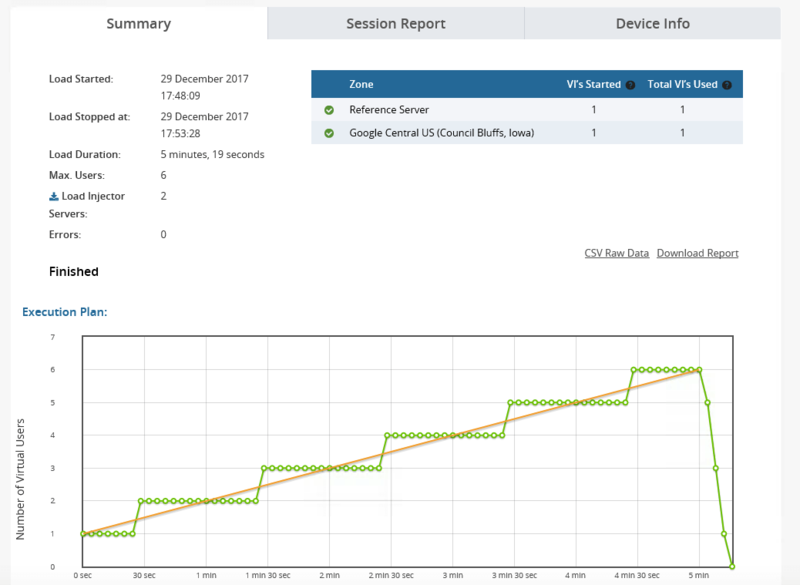 Watch how LoadView ramps up the load and response times of your application behaves during load test execution. 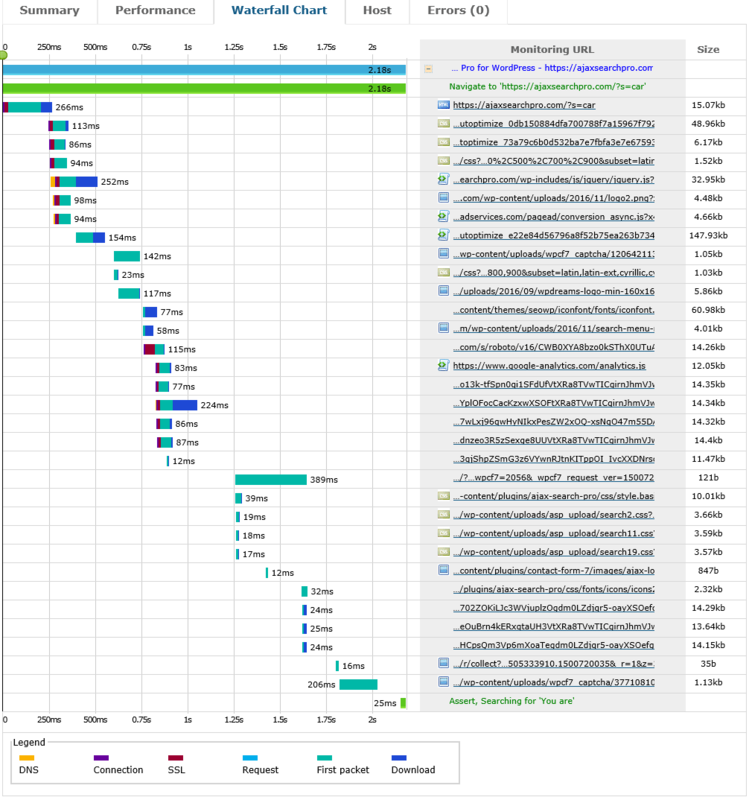 As mentioned before, SPAs initial page load time is often quite long. In our showcase, the download of this initial page took more than 35 seconds and the page size is more than 95 MB. Obviously, this application needs some tuning. SOAP based web services provide a description of their services in WSDL. 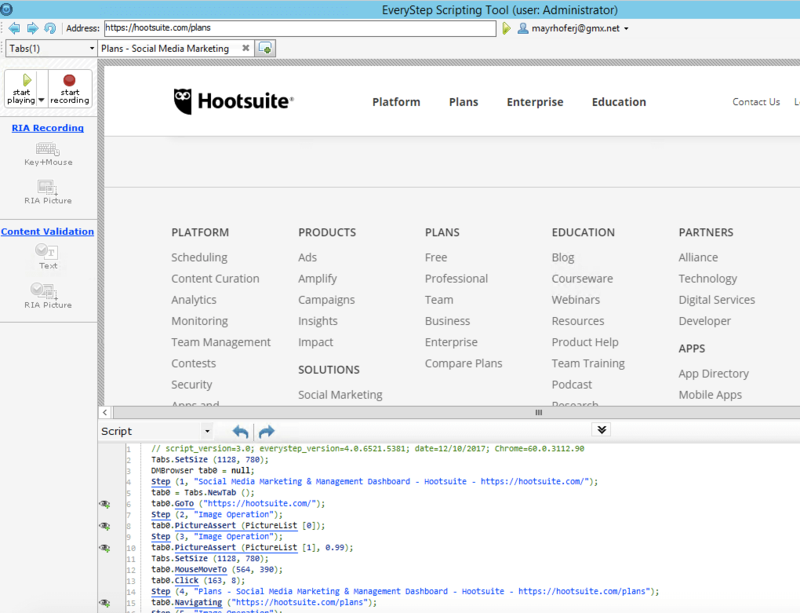 This web service description language can be used for manual our automated testing. 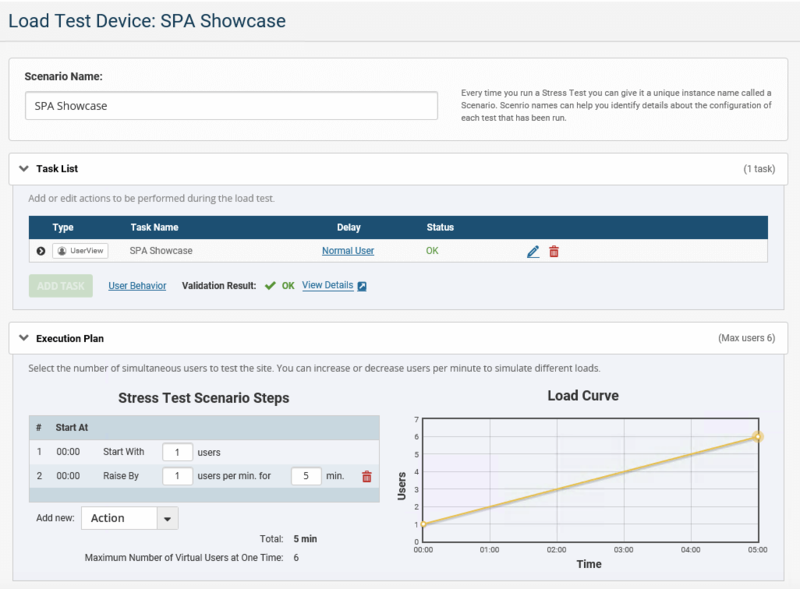 In our showcase below I will demonstrate how to setup load tests of a SOAP based application. 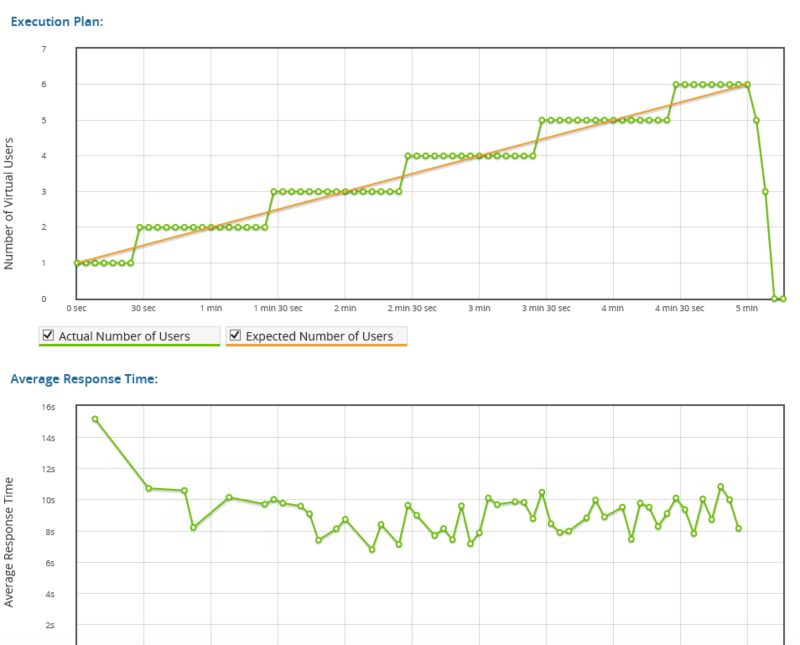 The following steps outline how to perform SOAP load testing with LoadView. 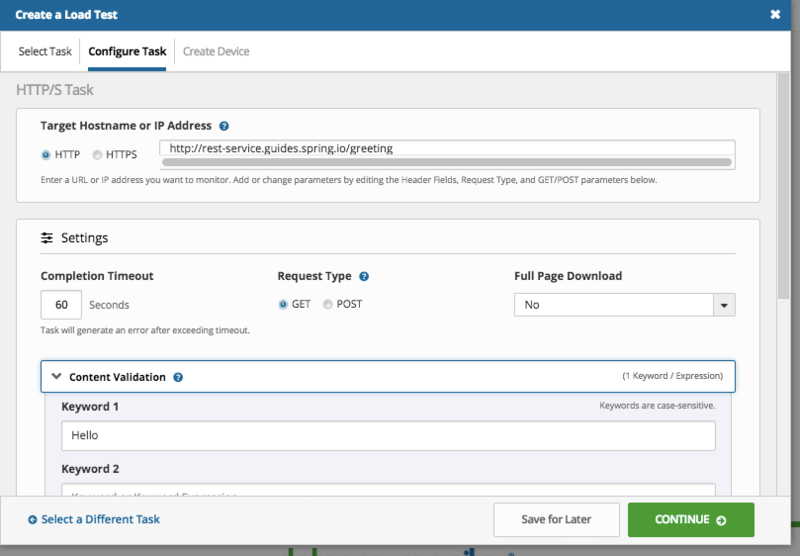 Create an HTTP task, add the POST request details. 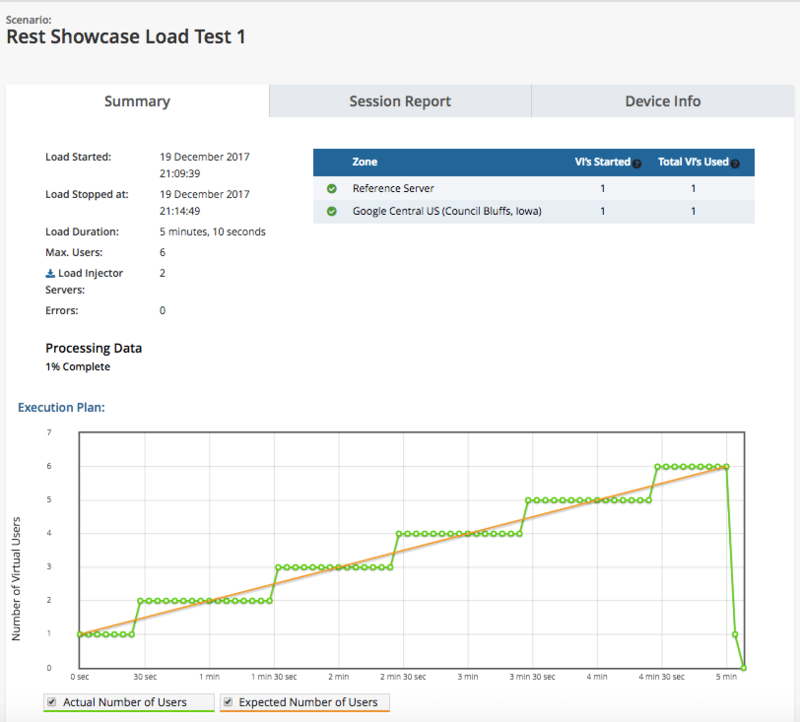 Watch how LoadView ramps up the load and how response times of your SOAP application behaves during load test execution. REST is a widely used communication standard and stands for Representational State Transfer. It structures data in machine-readable format and makes often use of XML or JSON. Contrary to SOAP which is highly functional oriented is REST very data driven. Restful API and Restful Services are two often used terms in this discipline but they mean nothing more than REST services. Developer communities often don’t agree whether to implement web services in SOAP or REST. From a performance perspective, REST based services are designed for speed. Their protocol overhead is lower and there is no XML parsing at all required. 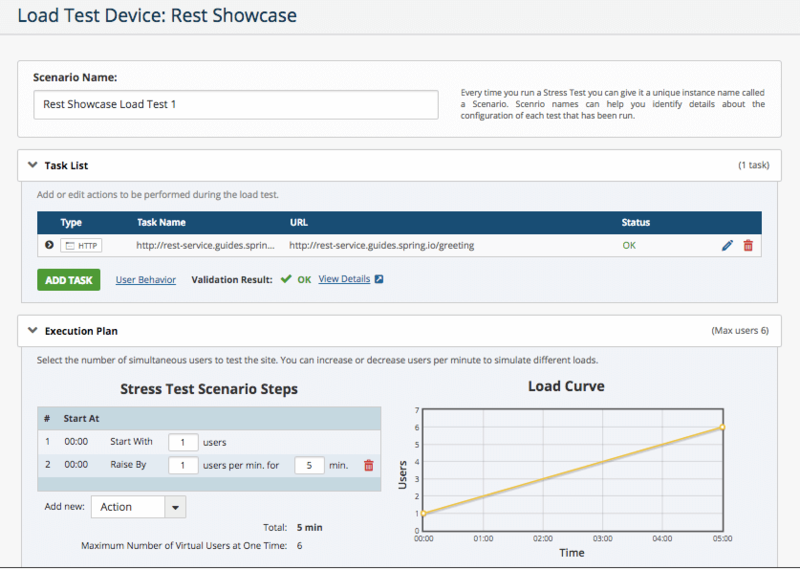 The case study below illustrates how WebAPI REST testing can be done with LoadView. Set up the test and execution plan. Watch the load curve as the test initiates. 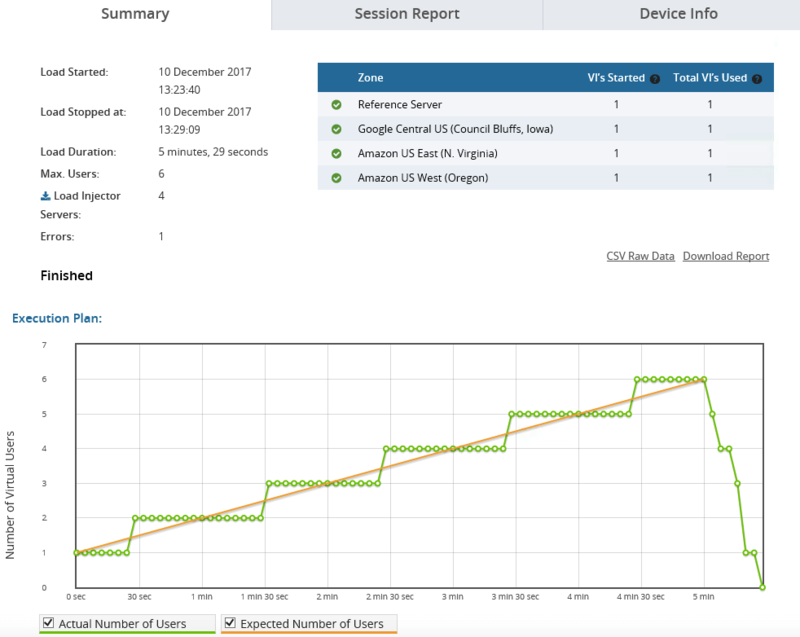 Analyze the results and share with the dev team. Web Sockets are designed to enable two-way communication between client and server which mean both parties communicate and exchange data at the same time. True concurrency and performance optimization are the two key points of Web Sockets. If we compare Web Sockets with REST or SOAP based communications patterns, response times of the former are much better because Web Sockets enables reuse of the same TCP connection. Research has shown that Web Socket based services are up to 10 times faster. 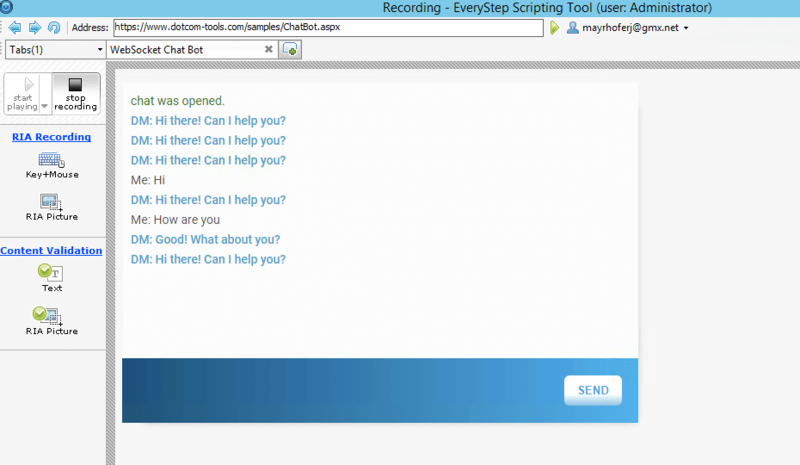 For this test, we’ll use a ChatBot which answers some basic questions. Create the testing plan and distribute the load among various testing locations.